Those who suffer from hay fever think of spring and summer as Big Sneeze Season, with the distressing symptoms of watery, itchy eyes and intense sneezing. 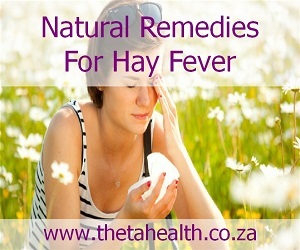 Try our natural hay fever remedies to ease the symptoms. We have natural supplements and health products for hay fever.